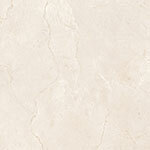 The Elegant Stone Series offers an extensive line of numerous sizes and finishes in five natural stone colors. 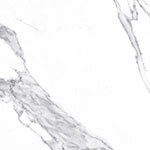 Elegant Stone is offered in White Statuario Marble, Bardiglio Grey Marble, White Carrara Marble, Cream Marfil Marble and Calacatta Oro natural stone visuals with incredible clarity and variation. 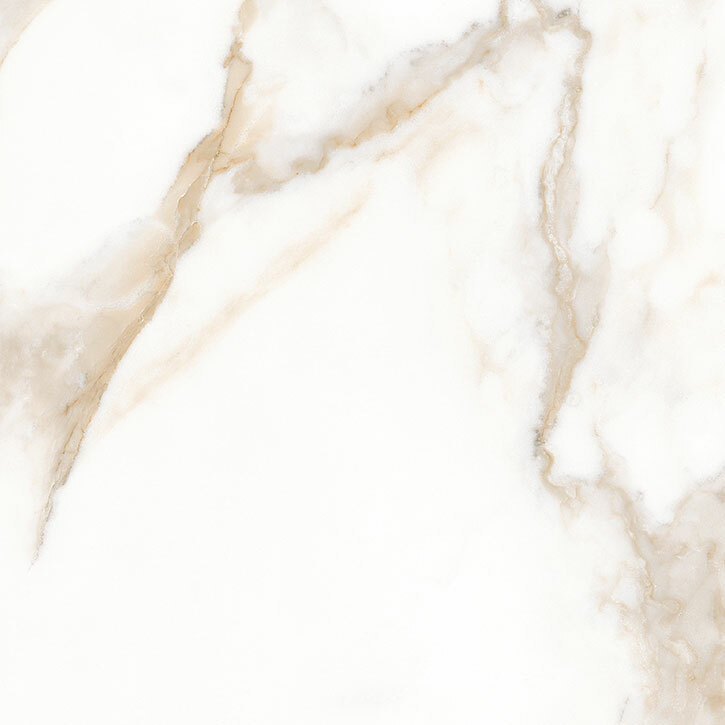 Elegant Stone is offered in porcelain floor tile sizes; 13" x 13", 20" x 20",12" x 24" and a 2" x 2" mosaic. 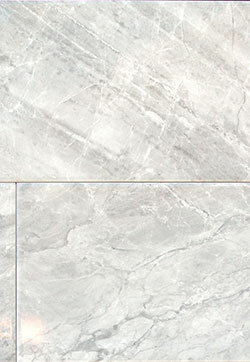 Elegant Stone is offered in ceramic wall tile sizes; 10" x 22" Glossy, 10" x 22" Matte, 3" x 10" Glossy Bevel, and 3" x 12" matte. 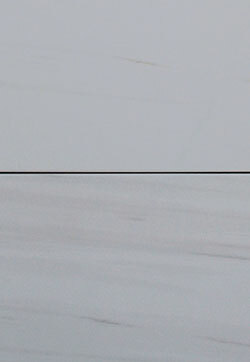 For finishing touches a bullnose is available in a 3" x 13" matte and a 3" x 10" Glossy sizes. Elegant Stone is simply the best looking porcelain/ceramic tile series on the market for the money.